We are hosting an open day here at Beinn an Tuirc Distillery as part of the Campbeltown Malts Festival. 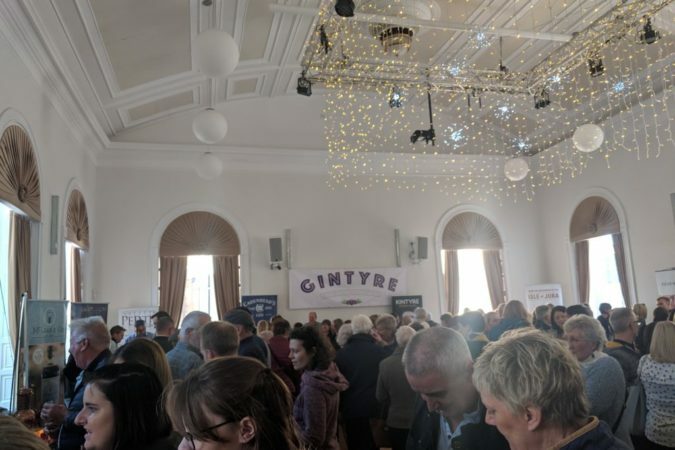 There are events all through the week for whisky enthusiasts so we were really delighted to be asked to take part as gin is a slight departure from the norm. Our event kicks things of on Tuesday 22 May from 1pm til 5pm. It will be very informal but all are welcome to come along and see what we’ve been up to. There will be a pop up gin bar and we’ll be offering tastings of a few brand new product lines. 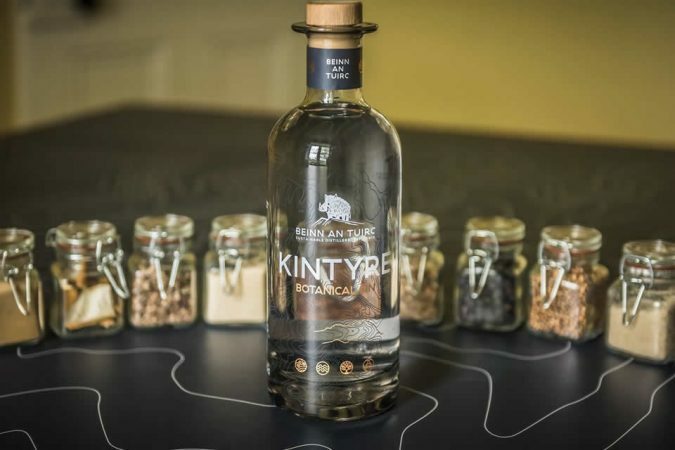 You can hear more about our unique story, meet our distiller, Su Black and have chat with BaT directors, Niall and Emma. We have timed it to fit in with the public transport from Campbeltown. The Carradale bus leaves the terminus at 12.30 and will drop you off at Torrisdale main gate. 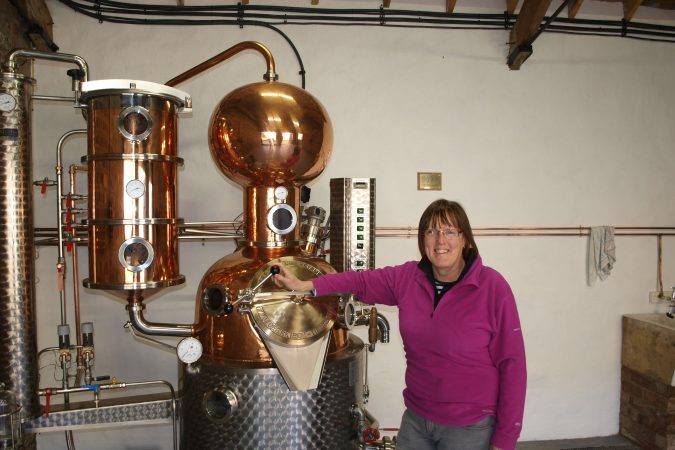 The distillery is about a 10 minute walk through the stunning estate but we can run a shuttle bus service for those less able. It will also be a great opportunity to have a peak at our tasting room which should be open officially in June.